Hope you all are having a lovely weekend. Just wanted to let you know about the latest Space NK offer as it is due to finish midnight tonight as I know a lot of people are starting or maybe even finishing their Christmas shopping – When you spend £100 or over before midnight tonight you will receive a £25 gift card/voucher to spend which is valid until 24th December 2016 – will automatically be added to your basket when you spend £100. So many beautiful products available to purchase it is difficult to choose – the packaging of the limited edition Diptyque candles are always amazing as well. Remember though if you do not want or are able to spend £100 or over at this time there is still another offer available until 14th December 2016 – the ‘Refer a Friend’ free goody bag offer when you spend £40 or over (Photo below is the free goody bag my friend received – as advised above you may get the same or similar products)– you just need to be a new Space NK Customer – just use my link here or please see my earlier post here for more details. 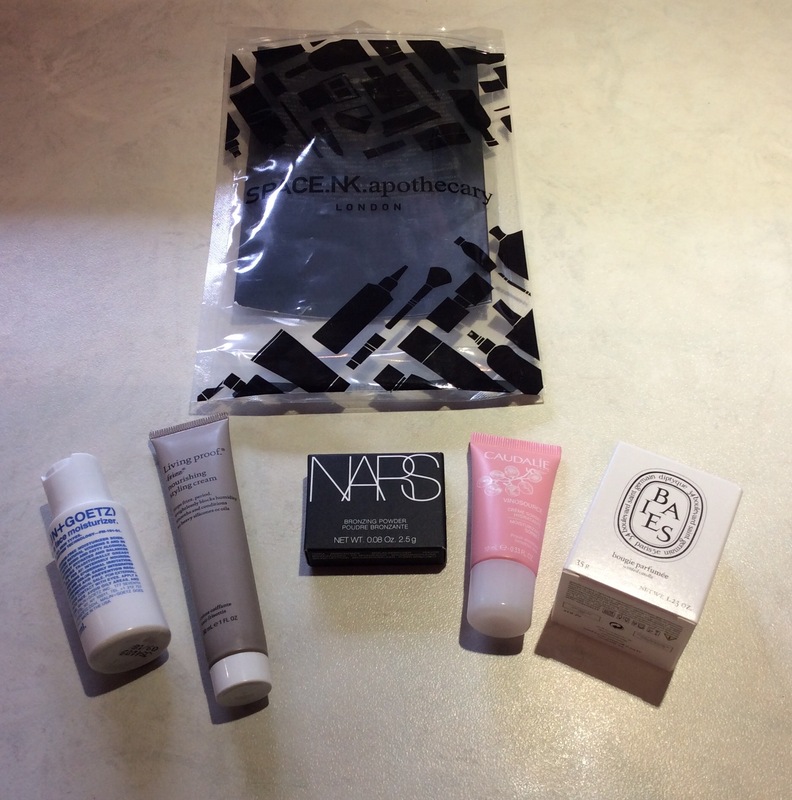 As advised before I personally love the selection of products available in Space NK – although as always I try to purchase when gifts with purchase, special offers are on. I also love the extras you receive when you sign up to their N.dulge scheme as well. 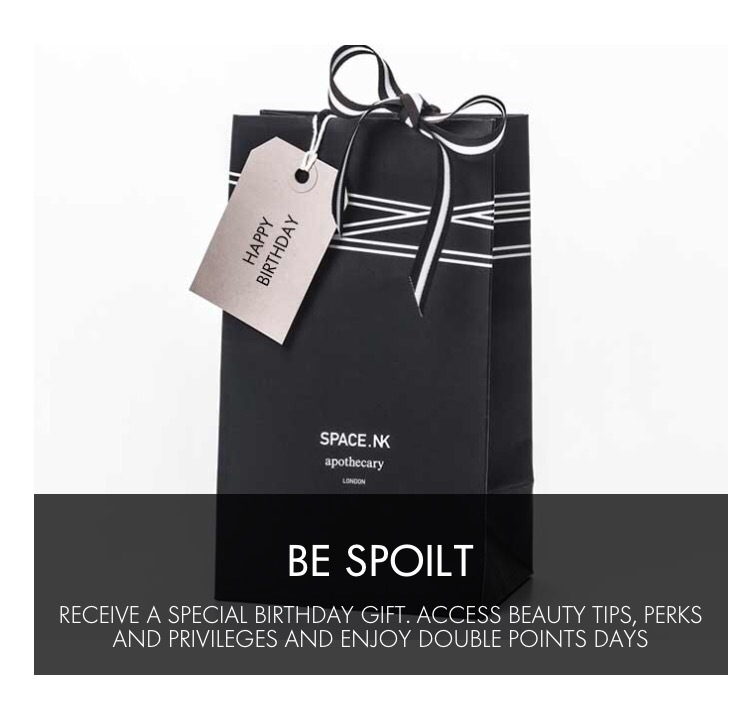 I definitely would again recommend taking a look at the Space NK site and consider taking advantage of the current offers / free gifts with purchase(s) offer, if you just want to treat yourself or get some gifts. Great opportunity to sign up to their N.dulge scheme as well – details of which are in my previous post here as well.